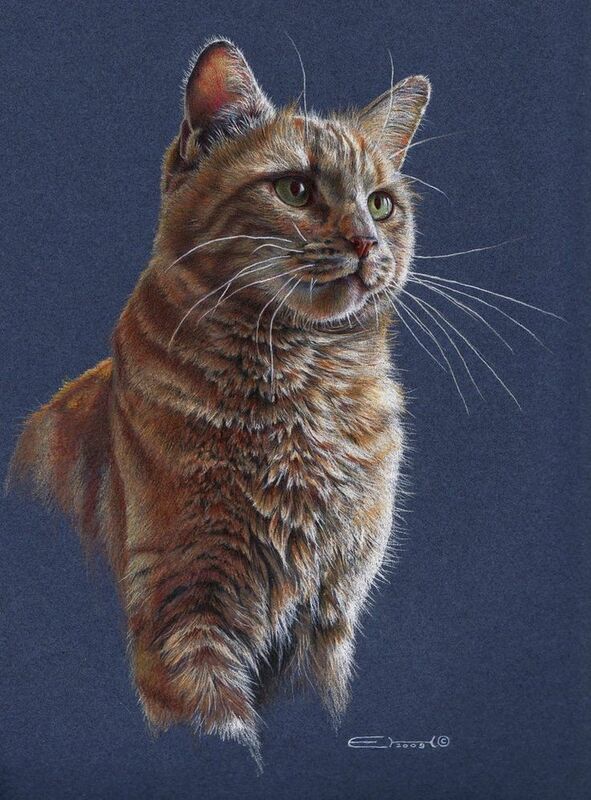 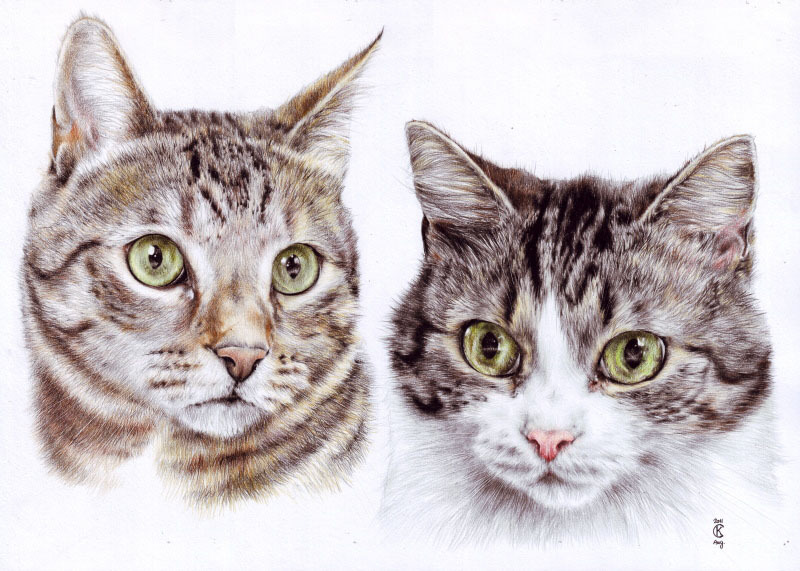 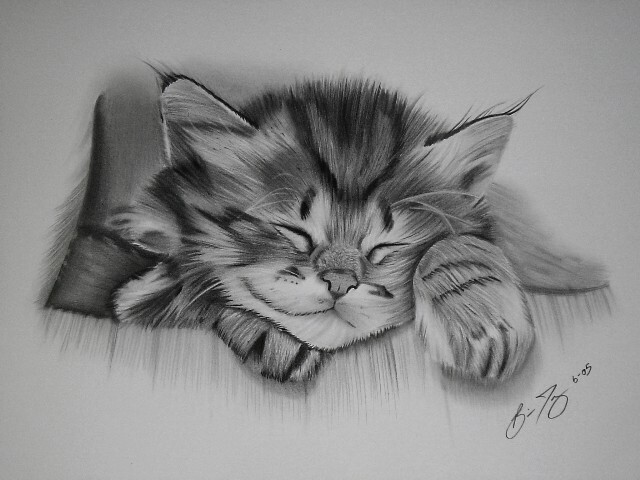 Cat drawing: Cats are the favourite animals among artists as they are beautifully proportioned. 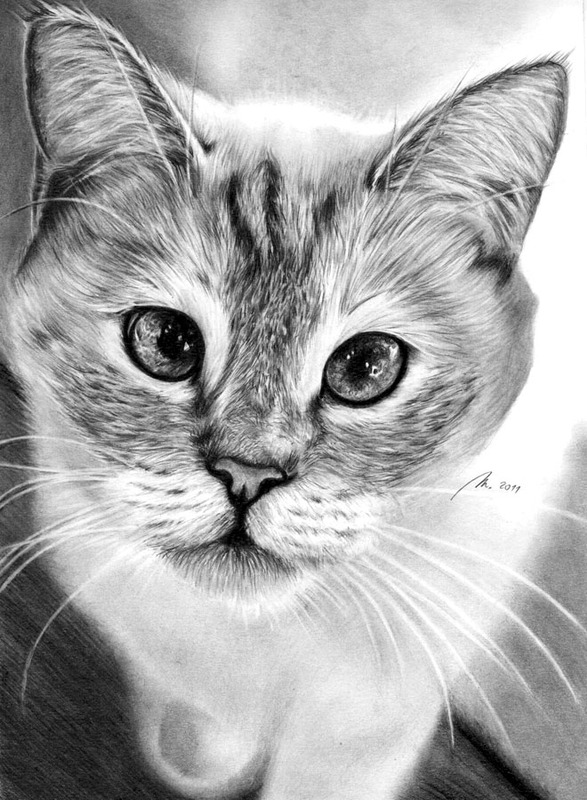 It’s so easy to learn how to draw cats in a cartoony and realistic style. 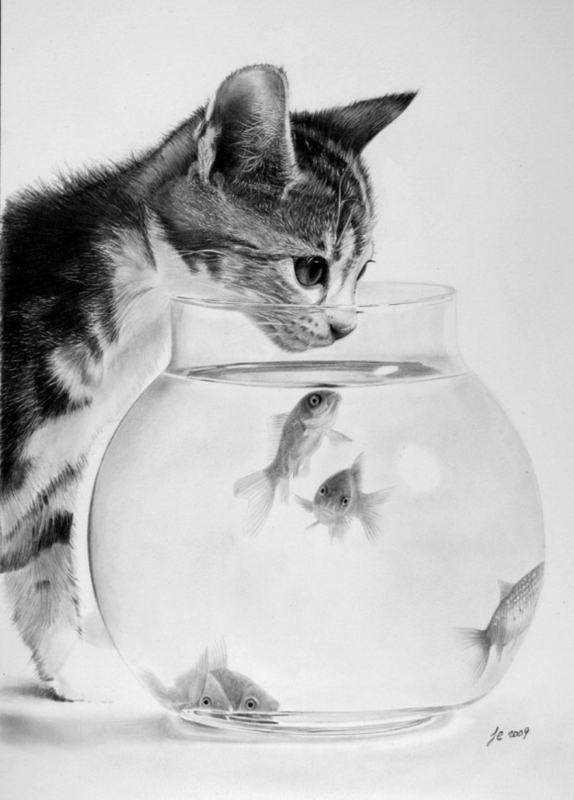 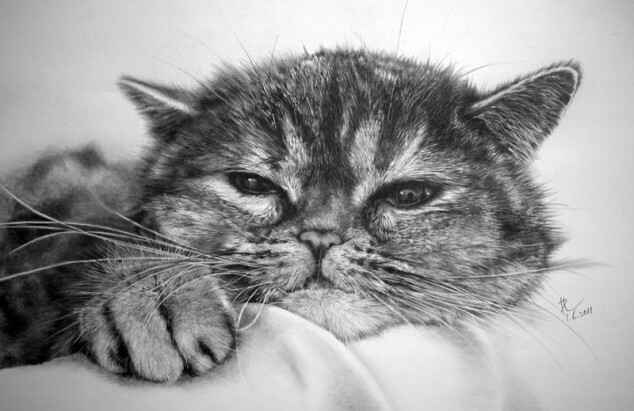 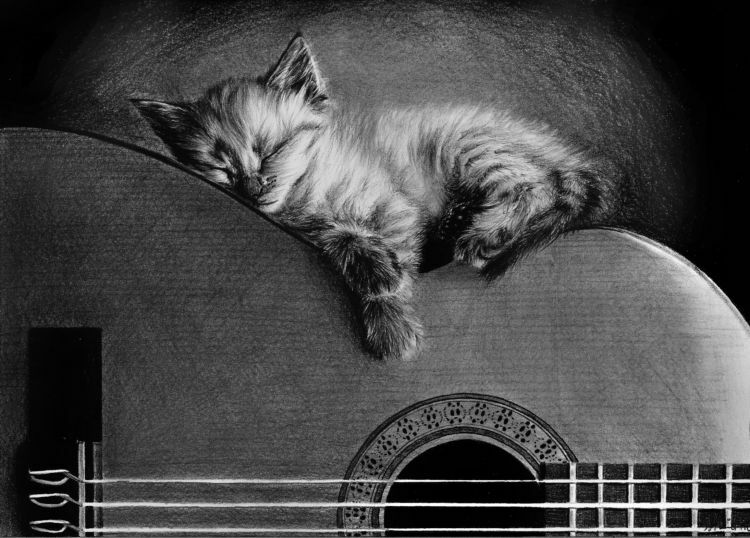 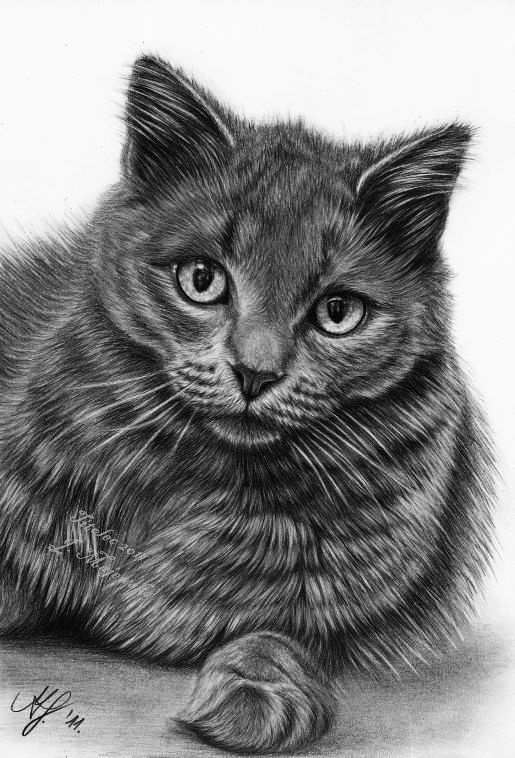 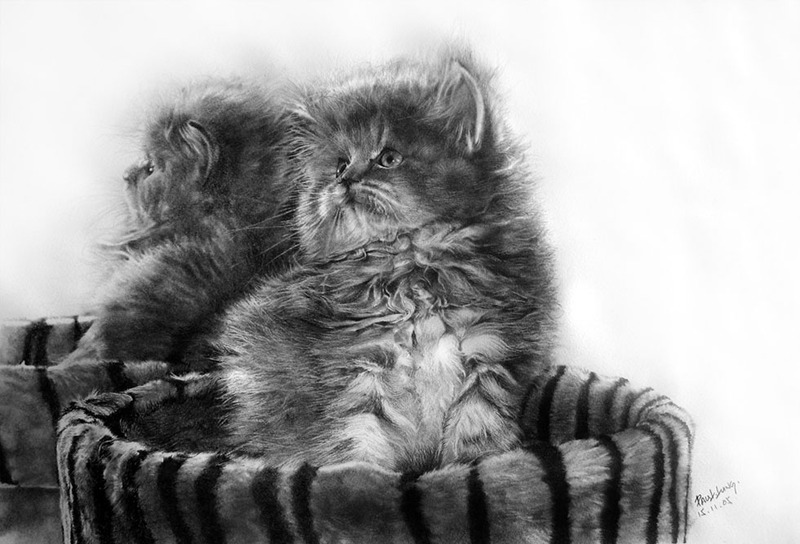 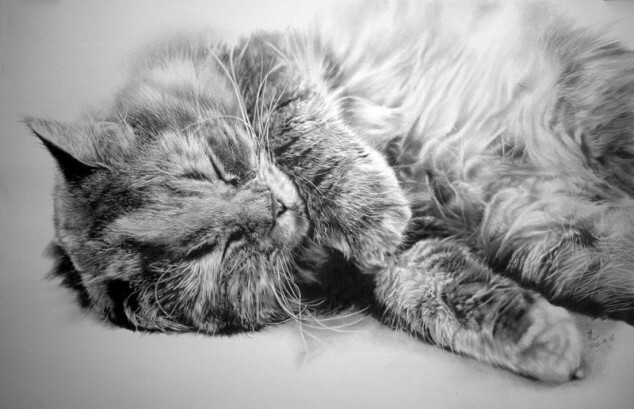 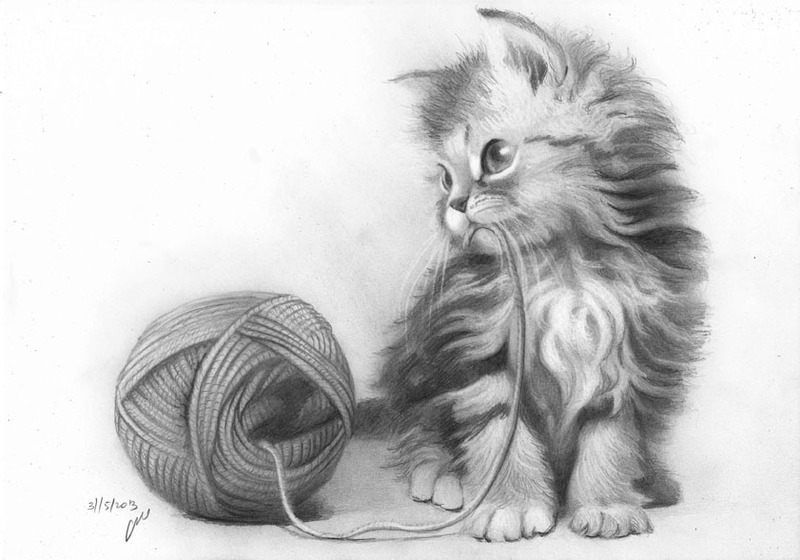 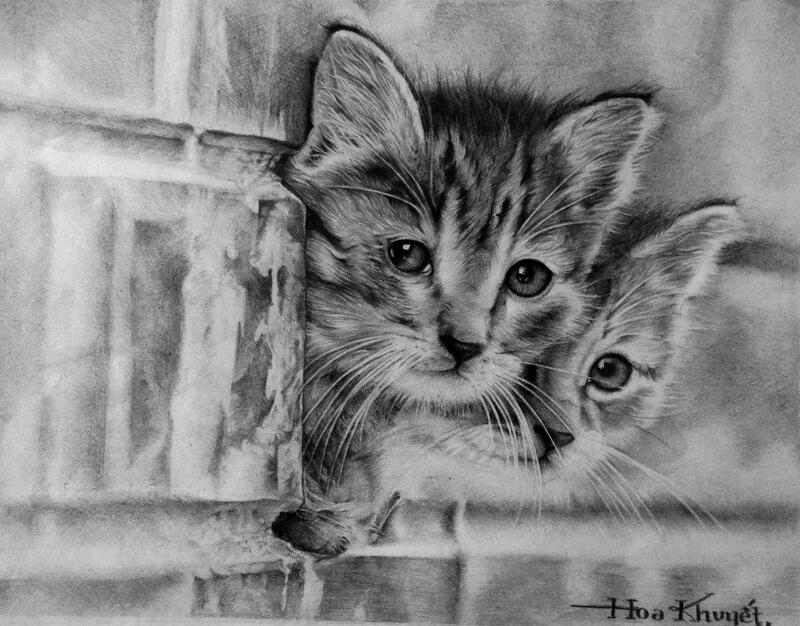 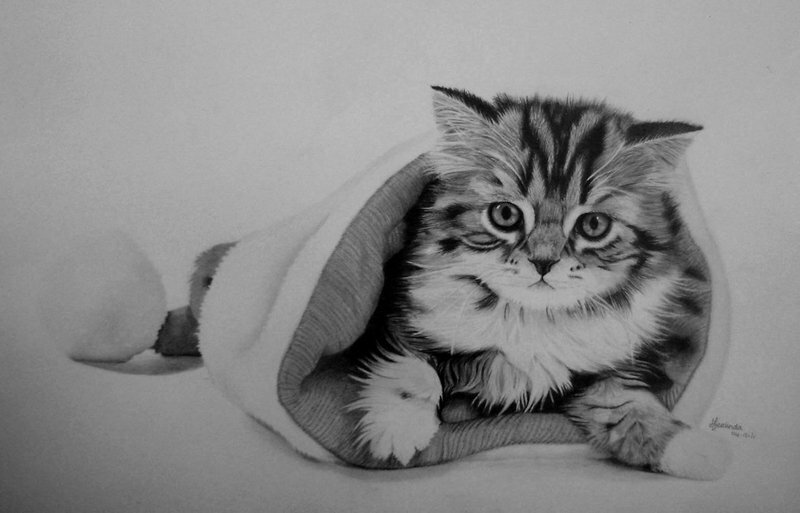 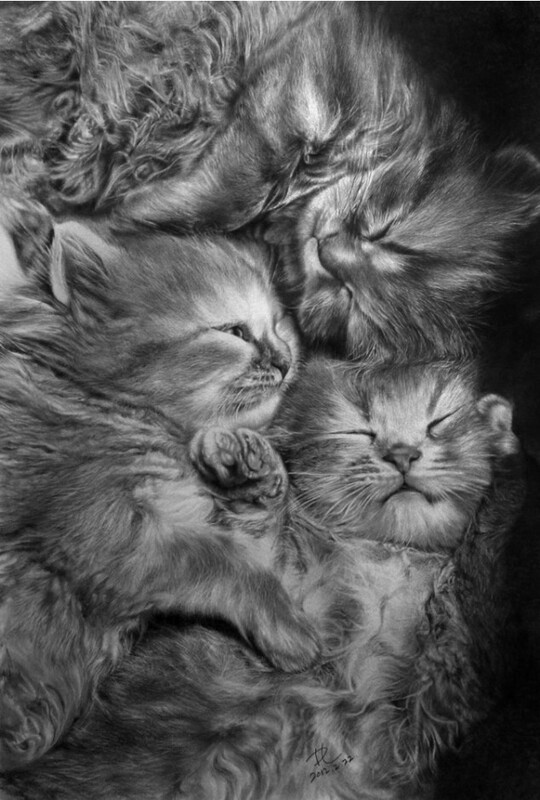 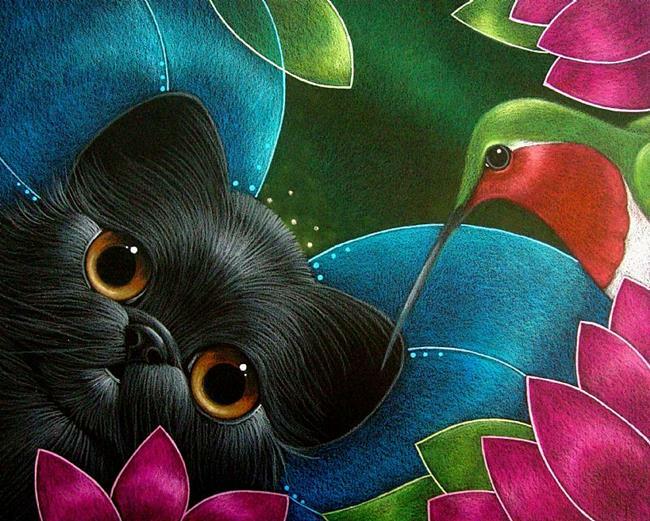 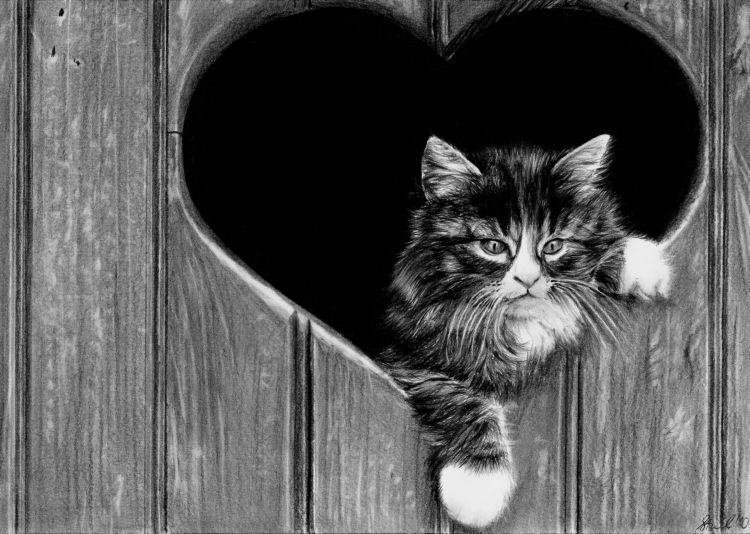 In this post we have included 50 Beautiful and Stunning pencil cat drawings for your inspiration. 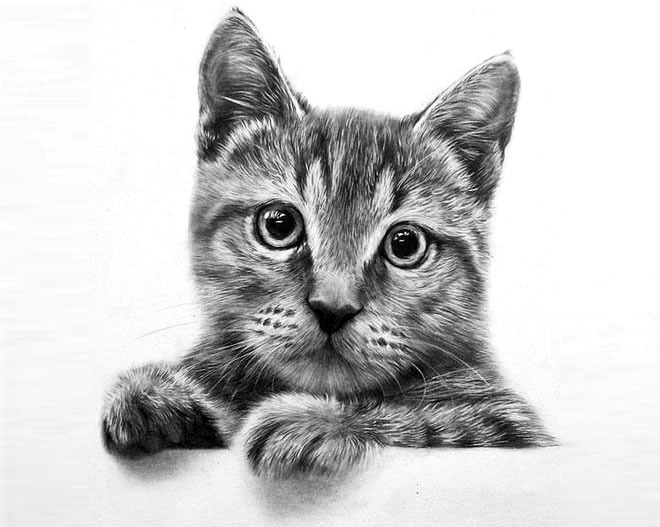 If you are an amateur, then you cat drawings are the easiest to start with. 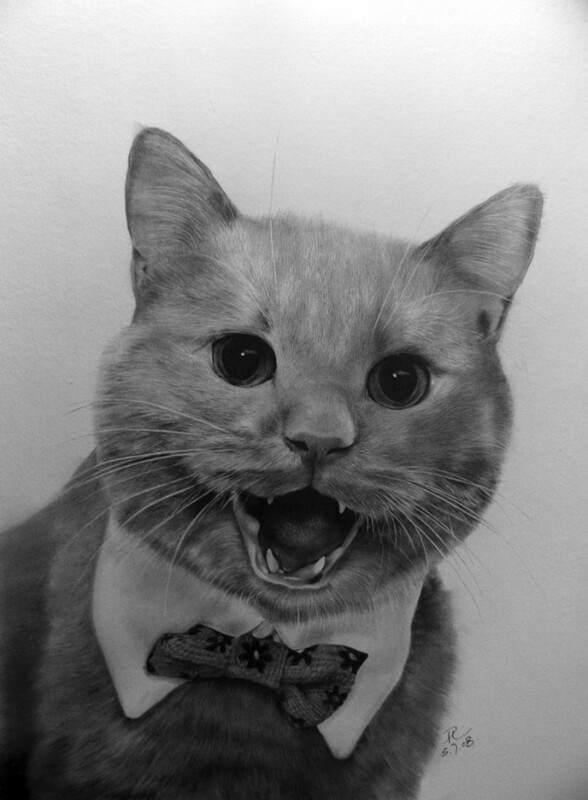 Once you learn the cartoony type cat, you can move on to the more realistic versions. 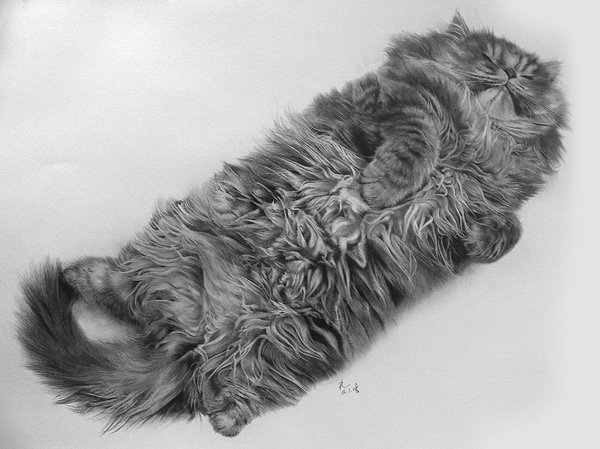 Try out different positions of the cat through the cat drawing, like standing cats, resting cats or cats on the run. 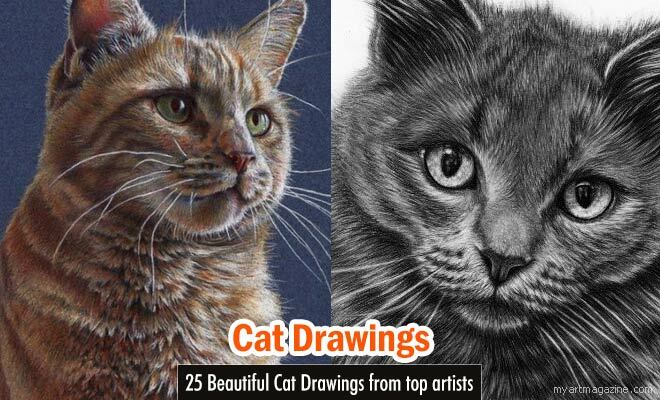 It will be really interesting to try out different types of cat drawing.